Nathan brings with him over 15 years Commercial Accounting and IT Administrator experience having been a user of primarily MYOB, Quickbooks and Enterprise software, from single user to 25+ user environments, in both LAN and WAN configurations. Nathan is now putting his previous experience to use in the Small Medium Business software consulting environment. 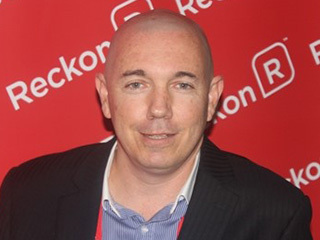 Nathan was awarded the prestigious Reckon Accredited Professional Partner Of The Year in 2009.